Ryan Giggs says Jose Mourinho is the right man to lead Manchester United despite the club's poor start to the season. United are six points behind league leaders Liverpool after only three games, following consecutive defeats to Brighton and Tottenham. Gary Neville and Bryan Robson have backed to Mourinho in the wake of Monday's 3-0 loss to Spurs, and Giggs also believes United should stand by the Portuguese. When asked if he could potentially replace Mourinho at Old Trafford, Giggs said: "Manchester United have got a fantastic manager already there. "The club are going through a tough time but you've got to come through those tough times. "I don't see where Manchester United go after Jose Mourinho. I think they've got the right man and they should stick with him. "The club, the players and the fans should stick together." 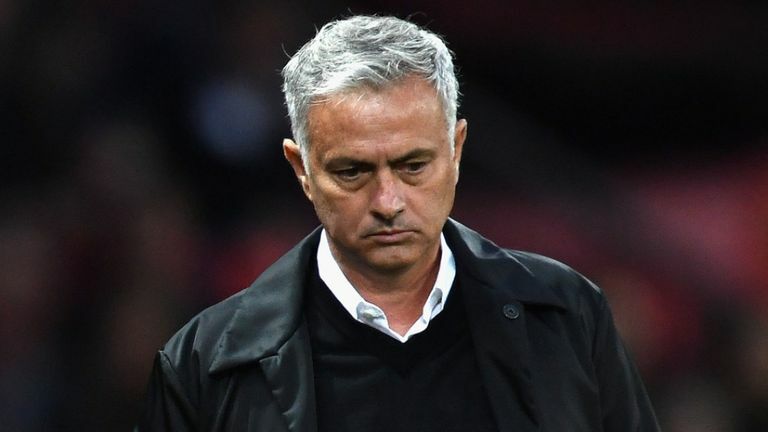 Mourinho demanded more respect from his critics in his post-match press conference following the defeat to Tottenham, and Giggs says he understands the manager's frustrations. 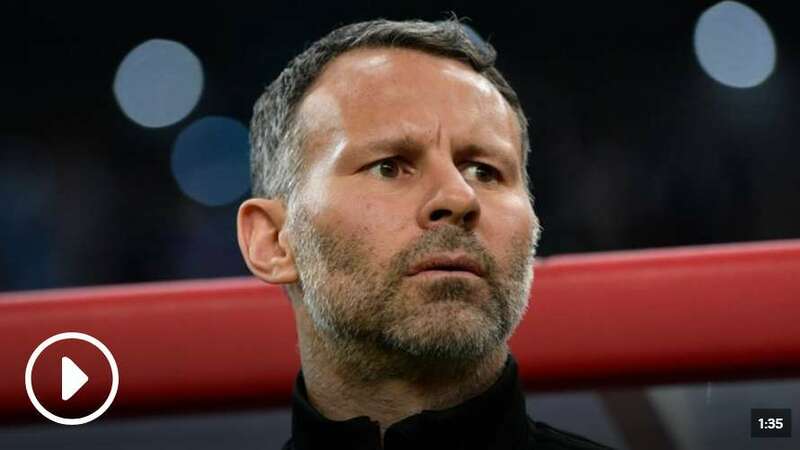 "It is always difficult for a manager after a result like that," said Giggs, who named his Wales squad for the opening round of UEFA Nations League fixtures on Wednesday. "I was at the game and I understand Jose's frustration because on another day United win that game. "They didn't and then because of the way the game ended with the third goal, it looks worse than it was. Losing the game before, everything gathers pace. "The good thing about football is that you always have the next game to come back. It is all about concentrating on that game against Burnley, everything else outside is noise that you can't control. "You can only control what you can do. Manchester United have got a fantastic manager, a fantastic group of players and it is a fantastic club. "They will come out of it hopefully sooner rather than later."